1. Wants to improve your website visibility? 2. Our proven SEO strategies will help you gain more traffic & sales. 3. Sign up now to get started. Finally, discover the white-hat SEO services that will boost your Online Ranking and fill your website with your targeted traffic to make you lots of profit! Your first month is free 100% No hidden charges… No scams! Try one month SEO service with ZERO investment and ZERO risk! With our one month free trial, we make you sure about improved results. Our crew of SEO specialist will monitor your rank every day. We analyze crucial keywords and make custom SEO strategies for every project. Moreover, we update our strategies and SEO activities to provide you with even better results. Detailed work report will be provided to you twice in a month. We use multiple SEO activities and can explain the reasons why particular SEO actions are appropriate for your website. Share your website and desired keywords with us. 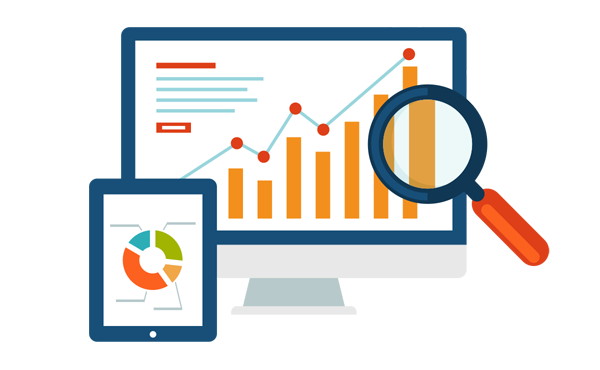 We’ll offer you a technical analysis report along with necessary on-page optimization advices to enhance your online visibility. There is no hidden cost and term in this trial. With our top-notch SEO techniques, you will have no issue in approving our One Month Free Trial Plan. When the trial is ended, we will advice you a perfect SEO package keeping in mind competition and ranking of your competitors. We will provide you will a thorough plan to give a boost to your online visibility. It will compose of SEO activities and time line. If you do believe that we can fulfill our commitment, give us an opportunity to serve you. If not, just keep it and use it anyhow you want. Identify who are your competition by doing competition analysis. Q1. Why do I need Search Engine Optimization (SEO) for my business? Q2. A company is offering guaranteed top results for my website. Why should I consider you? promise but ensure you about good improvement and increased traffic. Q3. Why you are better than other SEO firms? credibility, return on investment and online visibility. Q4. Why do you offer FREE trial? and what we do for your betterment and popularity. Q5. How long will it take to bring my website on top searches? months to show considerable results. Q7. What are the keywords? How do you select the keywords? keywords, it is next to impossible to find interested buyers. Q8. How many keyword you will target? It depends on the SEO package you will select. Q9. When do I receive reports? How I can track progress? rank/progress/traffic with our progress report. Q10. What if you will not succeed to show improvement? Q11. How long it will take to get top rankings in search engine result pages (SERPs)? It depends on many factors including selection of keywords, competition in niche and your website. a lot. An SEO friendly website can get top ranking in search engine result pages (SERPs) quickly. Q12. What is organic traffic? organic traffic can be increased to the website. Q13. What’s the difference between Paid search and Organic search? on popular search engines so that people can visit your site. Q14. What is “black hat” SEO? website being banned or panelized from a search engine. Q15. 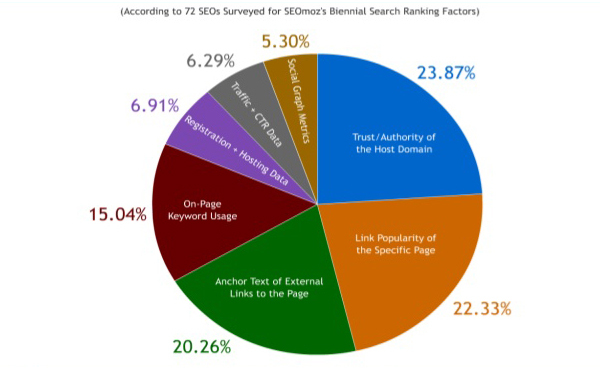 What are Backlinks in SEO? Backlinks also acknowledged as inbound links are external links from other websites and blogs, etc. Q16. What is Google Panda? 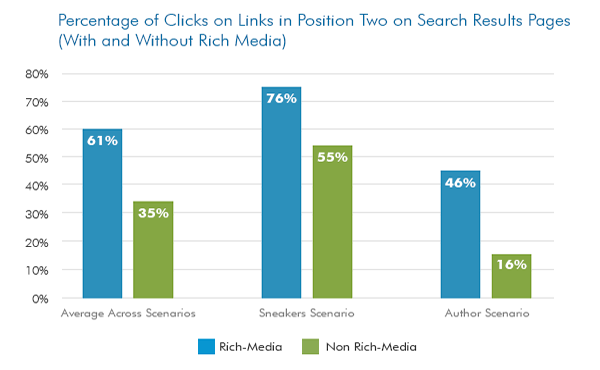 position on popular search results. Q17. What is Google Penguin? attaining them through link association intended mainly to increase Google ranking. Q18. What is Google Hummingbird? Q19. What is duplicate content? If a piece of content is available on the internet in more than one location, it is considered Duplicate.